WINGS restaurants have been part of CMR since 1965 as a result of the devotion for service and quality, focused on complete customer satisfaction. At first Wings cafeteria was implemented in a small North Star DC4. With a 7 member service crew. On 1967 was the official “grand opening” of the first restaurant, located in Boulevard Puerto Aereo, in México City. Wings Restaurants Chain included a Wings cafeteria and 3 units of Baron Rojo, which also were part of the CRM restaurant business. 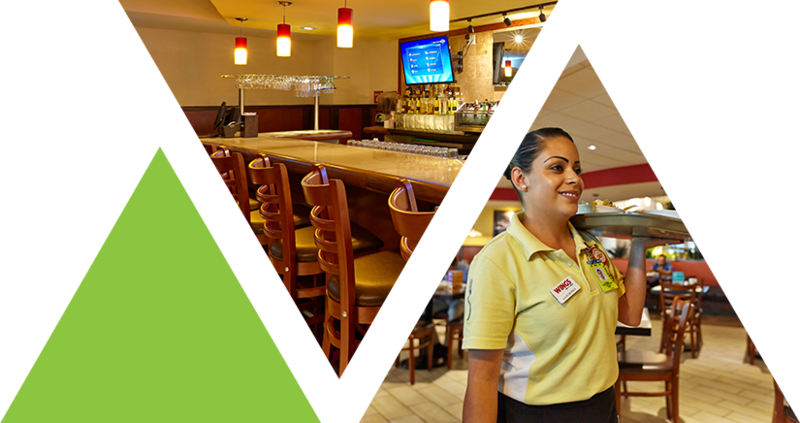 The company expanded to the big restaurant sector, locating restaurants inside de airport of Mexico City, Guadalajara, Monterrey and Tampico. The brand expanded with more cafeterias located in Mexico City and other foreign airports. Business venture kept growing in the market by new store openings. Launch of the Fly by Wings store concept.